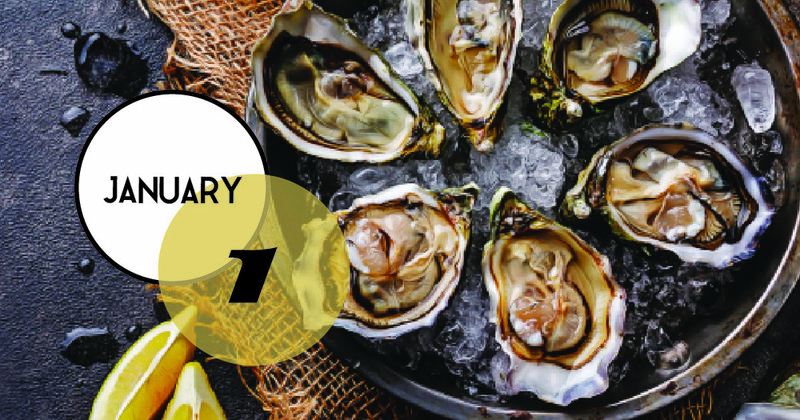 Start 2019 With An Oceanfront Oyster Roast! Oyster Roast at the Tides on Folly Beach. One Bucket Of Local Roasted Oysters And One Bucket Of Domestic Beer For $20.19. Seasonally Inspired Food Specials. Drink Specials. Live Music From Dave Landeo Starting At 1:30 pm. Click HERE for more information.